Estella's Revenge: #AMonthofFaves: 5 Fave Winter Reads! #AMonthofFaves: 5 Fave Winter Reads! For today's #AMonthofFaves post we're picking our favorite winter reads from last year's favorites! Most of these books don't have a thing to do with winter, but they'll always be connected with winter in my mind because that's when I read them! Two books could not be more different! 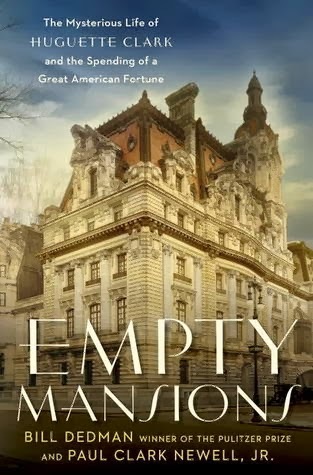 Empty Mansions is a fantastic non-fiction book about Huguette Clark, millionaire and recluse. I loved falling into this world of privilege and, potentially, madness! 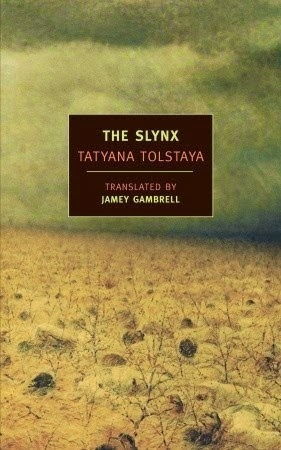 The Slynx, by Tatyana Tolstaya, is a contemporary Russian novel in translation. It's about existence after "The Blast," and the ways in which Russian culture endures and morphs. This has post-apocalyptic notes and is packed with satire. While I had my doubts at first, it blew me away! 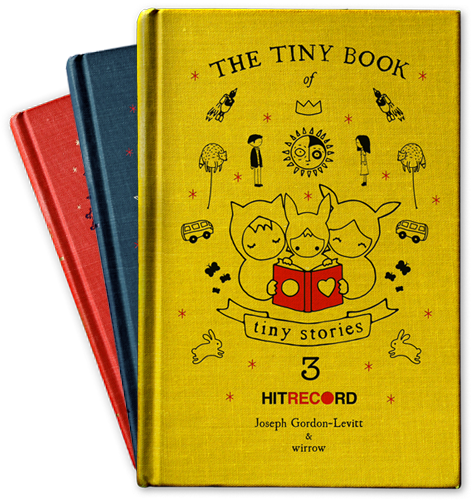 When you're brain fried from the holidays, The Tiny Book of Tiny Stories is a huge winner. The first volume remains my favorite. These are adorable, small, dainty books filled with whimsy. You really can't go wrong! If you haven't read Octavia Butler already, get thee to the bookstore! 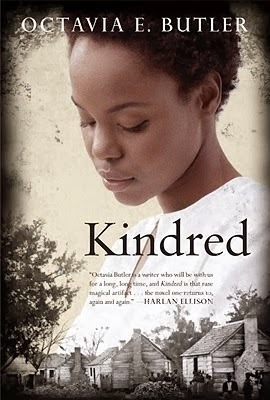 Kindred is about an African American woman who travels back in time in numerous instances, drawn to a young white man, while she's left to maneuver through the slave culture of the 1800s. Powerful, brutal, provocative. The Wife, by Meg Wolitzer, grabbed me in its first lines. A sharp examination of the literary life of privilege and the lengths people will go to in order to succeed. Empty Mansions is on my TBR and I'm reading The Wife right now...just started it yesterday and the writing is amazing! Oh good! I'm so glad you're liking it, and I hope you enjoy Empty Mansions, too! I tried the Slynx and couldn't really get into it, but its still on my "try again" list! It takes some determination, especially in the early pages, but I thought it was totally worth it in the end. I also thought it was worthwhile to read some other interpretations. It has a lot to say about Russian culture. Both my mom and sister loved Empty Mansions. The Tiny Books are perfect for friend brains! I'm about a quarter through Kindred right now and really loving the story (though I'm not a huge fan of the narrator or narration style in this particular audio version). I'll have to look for Empty Mansions... I keep forgetting I want to read that! I haven't heard of any of them. But I agree that sometimes we associate certain books with a season, even if they really have nothing to do with it. It's weird, but it happens. I think seasons do determine our mood for reading and we search for a certain genre or type of book. I am only familiar with Meg Wolitzer and Octavia Butler from your list, but I haven't read these 2 books. I have now added them to my list to check them out. Thanks for the recommendations! I haven't read any of these, but Empty Mansions sounds fascinating. It totally is! I'm fascinated by wealth, and this is such a different kind of book on that topic. 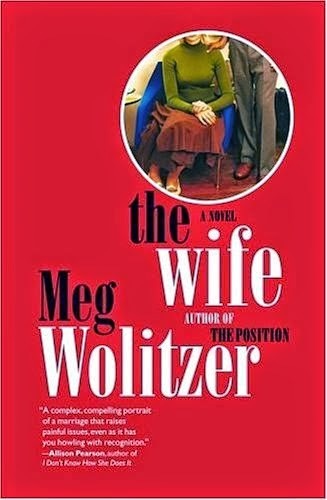 The Wife was the first Meg Wolitzer I ever read, shortly before I started blogging. 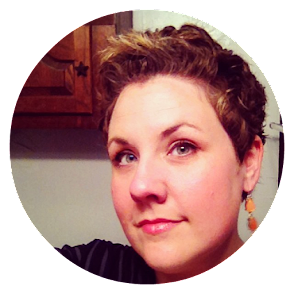 Now she's one of my must-read autthors! I can't wait to read more of her work, Florinda! I hope you choose it and love it, Lindsey! Ah, just yesterday I was checking to see if my library has Empty Mansions! I'm glad to hear it's a good winter read; perhaps I will give it a go in the new year. Yay! I hope you get ahold of it and love it, Reno! Why do I keep forgetting about the Tiny Books? I need to get those!!! Dude! You will love them! So much love for The Wife <3 And I really need to finally read Empty Mansions!